Own a business and want some advice on VAT – then read on. Many companies frequently are exposed to penalties when it comes to not paying their VAT. Some state there is not enough funds available, but they are not aware of how important it is to pay on time. Or in some cases they sometimes forget. 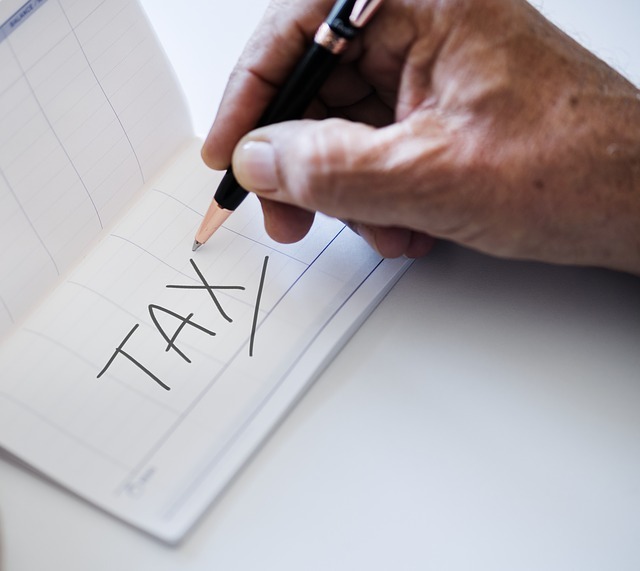 However, HMRC is not likely to accept these types of excuses, and they will impose a surcharge in the form of a percentage of the unpaid VAT. Making the decision to dedicate any cash that is available to paying the outstanding VAT and then making an agreement to a time-to-pay arrangement associated with the outstanding balance before the date that is due can assist in avoiding a late-payment surcharge. If you have made an error which has resulted in receiving a penalty, you should appeal. As your company starts to grow, the staff that work with your accounts will typically start to process transactions values and volumes that are higher. A basic overview of the VAT return process along with the safeguards are able to highlight the weaknesses before an issue arises. Documenting the processes and setting reminders and instituting a plan for staff-absences can all assist in avoiding problems. When you start to expand into newer markets, it is simple to make the mistake of misunderstanding the VAT rules. The process of charging VAT is often complex and may change when you sell to customers based in other countries in the EU or in other countries. A bit of upfront research may assist you in identifying the right rates you need to use as well as how VAT recovery may be affected. Keep in mind that the EC Sales Lists will be required when you sell services or goods to EU customers. In addition, Intrastate might be required when it comes to goods of higher values. Penalties may be imposed if you have failed to file these extra returns. You always need to check on the validity of the VAT numbers for your overseas customers and maintain copies of these results. The evidence of holding shipping is vital in order to support the zero ratings for goods that are sent overseas. As your business expands, you need to keep an eye on your overall cash flow. Keep in mind that you might have customers in a similar situation, that stretch the payment terms. You need a system in place that automatically identifies debts that are over 6 months overdue, so that you can claim the VAT element back in association to unpaid amounts, which means you will only need to pay the HMRC when these debts have been paid. In most cases this is usually left to annual exercises, which wastes the earlier relief. If you have a turnover that is below £1.35m, you are allowed to use cash-accounting, which gives you automatic bad-debt relief, meaning you won’t need to wait for 6 months. The expanding businesses frequently set-up their latest activities in separate businesses to ring-fence the risks that might result in multiple accounts for VAT registration. The holding companies which have no taxable activities of their own are not allowed to recover or register VAT on the compliance costs. When forming your own VAT group, you are able to simplify VAT reporting which enable the costs of the “parent company” to be recoverable, which is subjected to the recovery rules. The start-ups with high growth are able to reach the £81,000 VAT-registration-threshold extremely quickly. This is in some cases missed by the owners of these companies, that are often busy with tasks associated to growing their business, and they often do not consider this until the year has come to an end. This often means they are subjected to undeclared VAT and late-registrations penalties from a date that it was supposed to be registered on. When you maintain a check on your monthly turnover it can help to alleviate the worries and the costs.